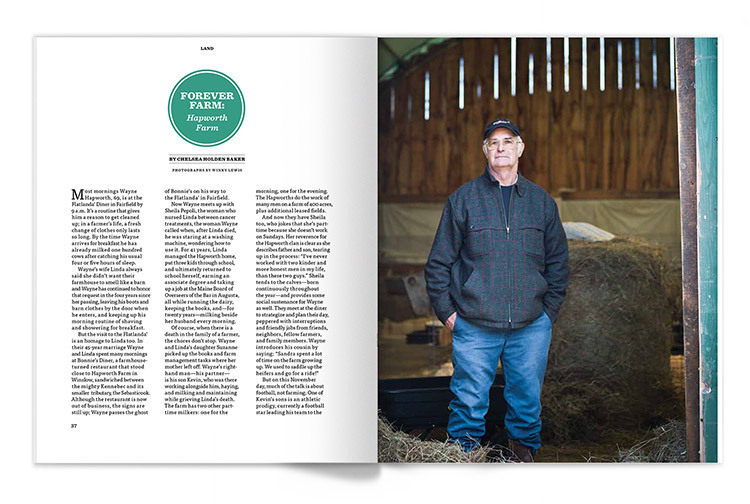 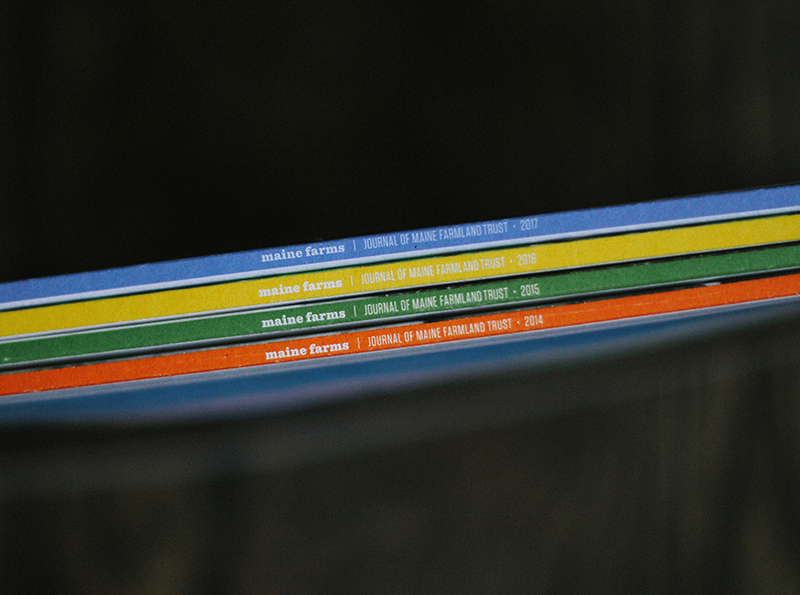 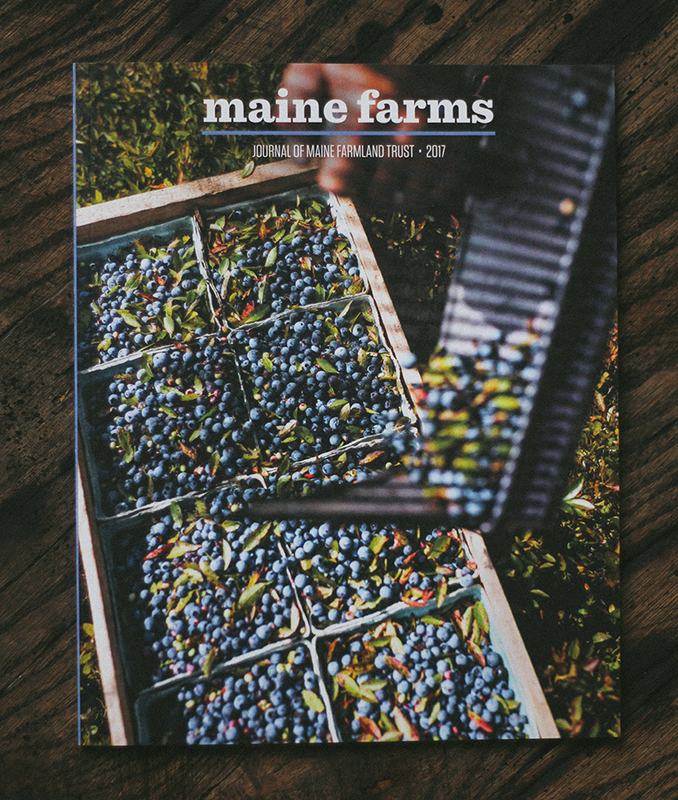 In 2014 we began designing the annual membership journal, maine farms, for our friends at Maine Farmland Trust. 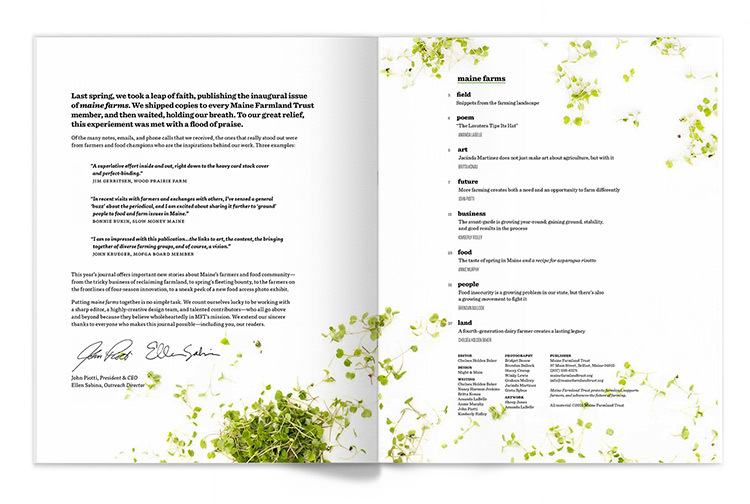 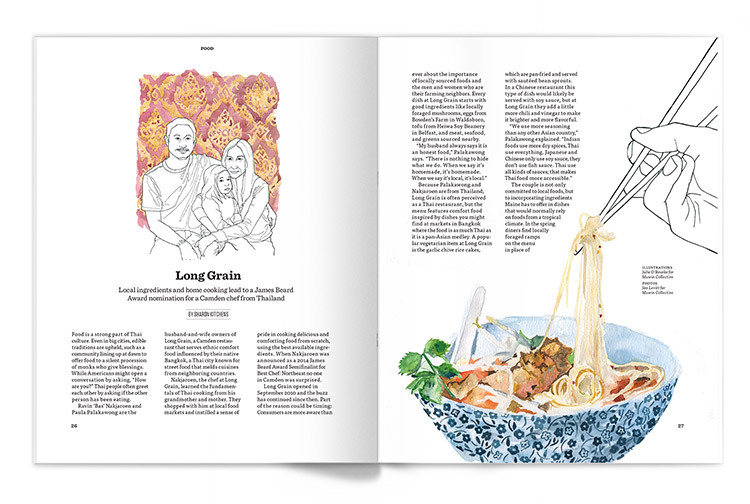 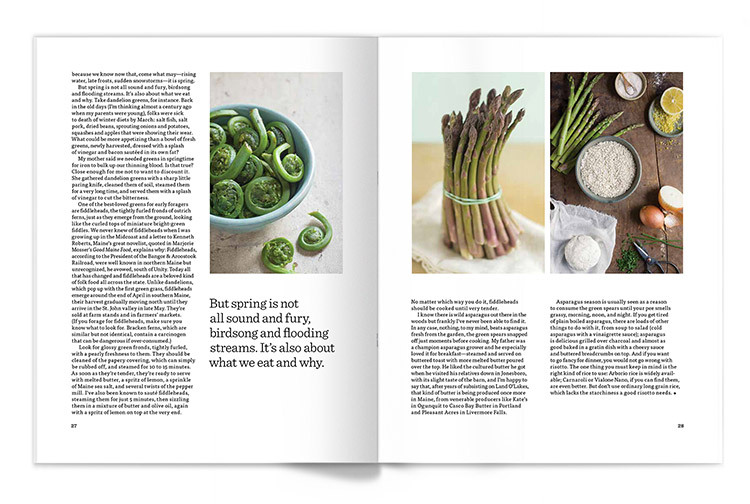 Incorporating a wide variety of contributors, the journal has become a dynamic and compelling voice of the brand. 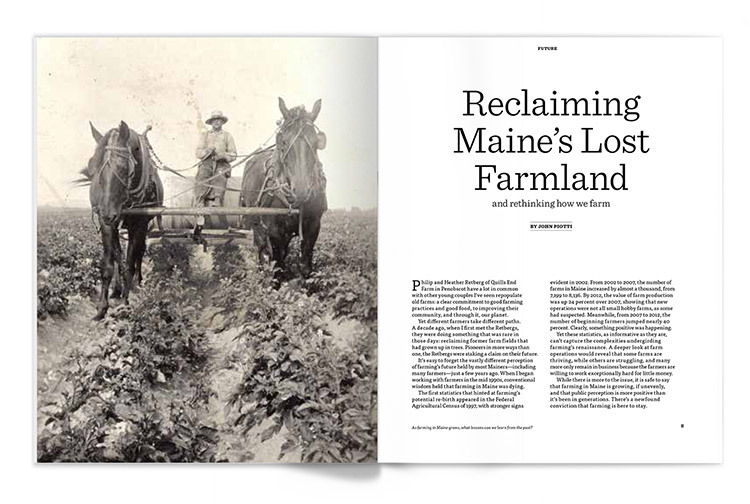 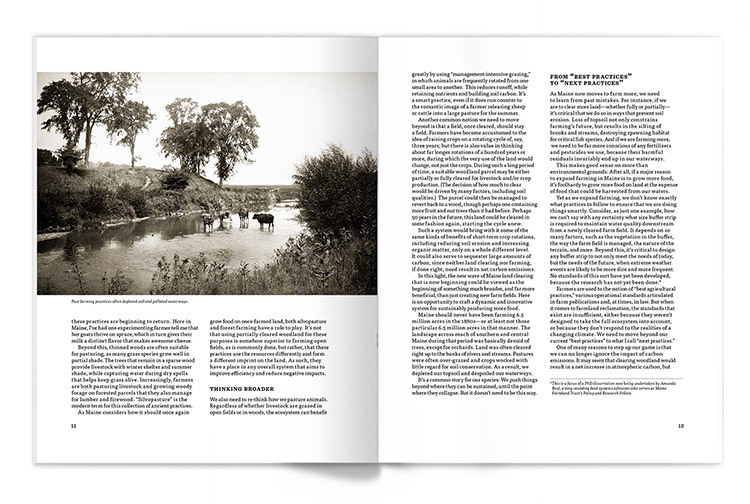 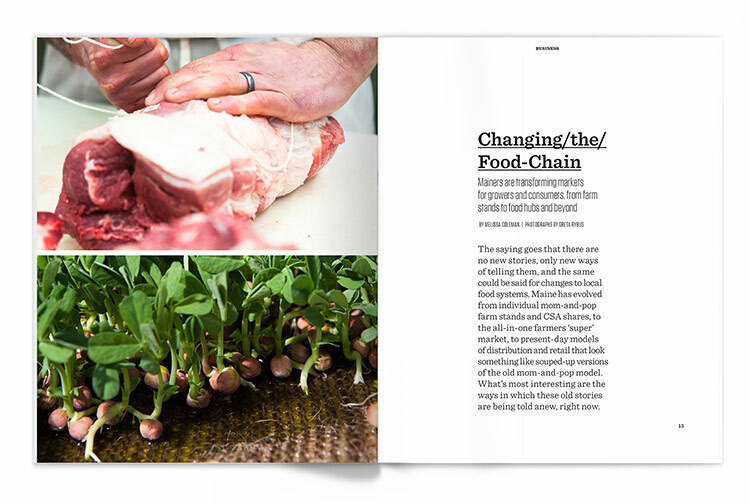 Above all, maine farms is a beautiful collection of writing, photography, and art that provides a snapshot of farming in Maine and acts simultaneously as a recruitment and retainment tool for the organization.